While independence offers a great deal of freedom and flexibility, it’s not for all advisors. Financial Advisor Recruiter and Consultant, Mindy Diamond, explores the space and options available to help advisors assess if independence is right for them. Beyond the Risk: What’s Driving Non-Protocol Advisors to Independence? September 21, 2016 - Mindy Diamond Featured in Podcast - Matt Baum interviews Mindy Diamond on his podcast series RIAcast. 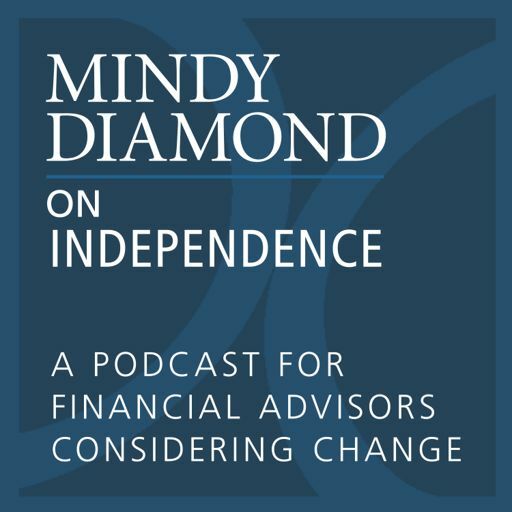 Mindy Diamond on Independence: A Podcast for Financial Advisors Considering Change ©2019 Diamond Consultants, Inc. All rights reserved.